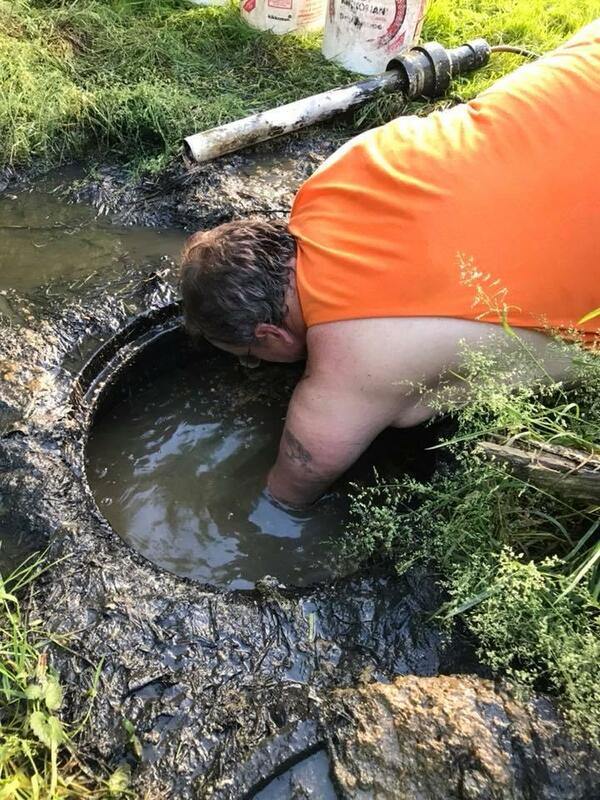 Tim Flint worked during Memorial Day Weekend to fix overflowing sewage systems in Pine Grove, West Virginia. Some frustrated residents, like Candy Davis, have taken to posting video of the incidents on Facebook. That study by the University of North Carolina’s Environmental Finance Centerlooked at the region’s water infrastructure needs and reasons for funding gaps.